We’re winding each other up. Until we’re on the ceiling. Screaming blue murder. And worse. And somehow blaming our kids. BECAUSE they won’t calm down. When truly it’s all of us, wound so tight with the endless hurry scurry of a world that’s demands we’re busy. All the time. And that’s why they don’t work. All those calm down methods. You suddenly need a special qualification. Or a class. Or training for. They just become another excuse to get busy. When ALL we ALL need is simple. Just old school. Peeling spuds. Washing the car. Climbing trees. NOT as chores to be ticked off on some ghastly chart. 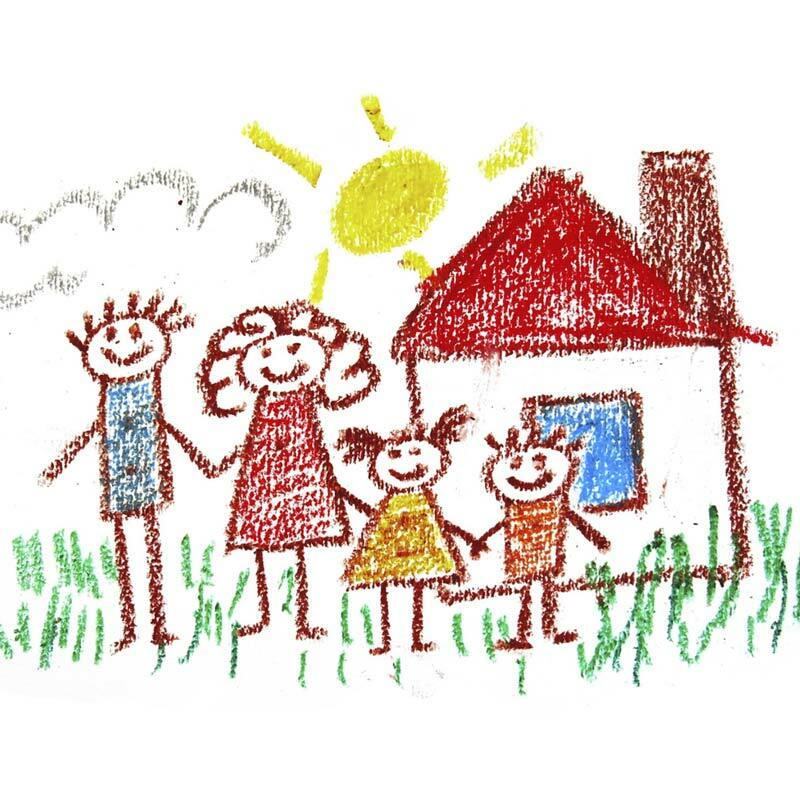 But as a whole family. Five minutes here. Ten minutes there. Or fuss. And bother. And faffing. Without books. Or guides. Or tutorials. Think it sounds like nonsense? Well. There’s science behind it all. Huge loads of it. So try it … because it’s easy. And with very little effort. 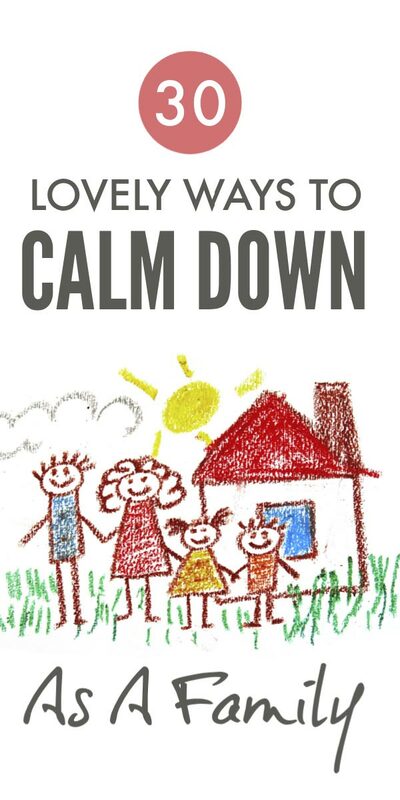 The whole family could be a whole lot calmer. And a whole lot happier. Seriously. I hope this helps. Loved your post. Thanks so much for sharing it! So glad you liked them Shayla. They’re so simple but have really made a difference to us. First post in a long time that I absolutely love!!!!! Short, sweet, to the point, and sooo easy to read! !